Apple iPhone X: Does it still make sense to pick up this one? 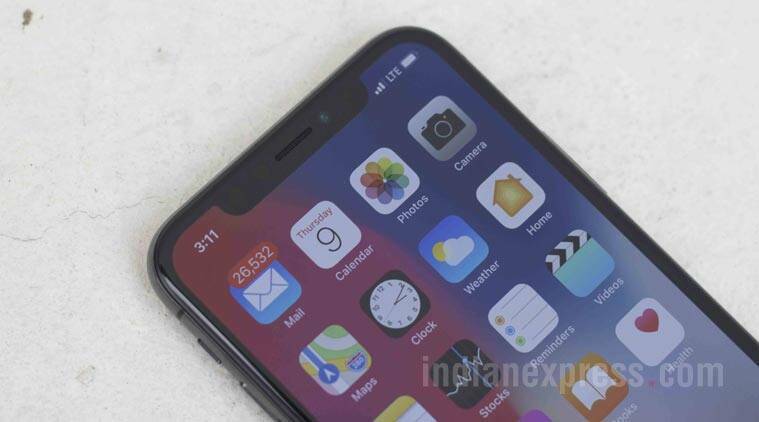 Apple iPhone X is likely back in production, and the phone is currently retailing at Rs 80,000 in India. But should you consider the iPhone X as your next upgrade? Apple iPhone X is likely back in production, according to a report in Wall Street Journal. The 2017 Apple flagship is officially no longer sold in stores of the company, nor is it listed on the company’s website. But due to the lukewarm response to the iPhone XS and iPhone XR, it looks like Apple has restarted production for the iPhone X. In India, Apple’s website does list a price for the iPhone X. Officially it starts at Rs 91,900 for the 64GB variant, and the Rs 1,06,900 for the 256GB variant. It also says that the phone is available at authorised resellers. Online players like Flipkart, Amazon India and Infibeam all still show the iPhone X in stock with varying discounts offered by each player. So should you still consider the iPhone X if you are planning to upgrade to an iPhone? Here’s what you need to keep in mind. First, the iPhone X is still one of the most expensive phones you can buy in the market. This is for those who want a new iPhone and do not mind paying the premium cost. Of course, India has more affordable options in the premium segment like OnePlus 6T, Samsung’s Galaxy Note 9, etc, which offer good performance at more reasonable prices. In India, the Apple iPhone X is starting at Rs 85,999 on Flipkart. That makes it cheaper than the iPhone XS, which has a starting price of Rs 99,900, though more expensive than the iPhone XR, which starts at Rs 76,900, and still costlier than other Android flagships. Flipkart is offering another Rs 14,000 off on exchange, though only a good iPhone model like the iPhone 8 Plus will fetch you something close to above Rs 11,000 for exchange. Flipkart also has its regular 5 per cent off for with Axis Bank Buzz Credit Card. On Amazon India, Apple iPhone X with 64GB is listed at a better price of Rs 79,999, with another Rs 16,000 off on exchange. Again, it is the iPhone 7 Plus or iPhone 8 Plus, which get you Rs 10,000 plus off on the price of the new iPhone X. Amazon is offering 5 per cent instant discount with HDFC Credit and Debit EMI as well. Infibeam also has the iPhone X listed, though in this case it is starting at Rs 88,000 plus and there’s no option for trading in an older option on the website. Apple authorised reseller Imagine Stores is offering the iPhone X at a higher price of Rs 91,899 on its online website. All the cashback and EMI store are only for those who purchase the phone in the offline stores. The company is bundling a free Belkin charger with the phone, which is worth Rs 2,999. In terms of price, the best deal is available on Amazon for the iPhone X. But we have seen that during Diwali sales, the iPhone X was retailing at under Rs 69,999. If there is no urgency, then waiting for another sale could get you a better a deal for the iPhone X.
Apple iPhone X has Face ID, dual-rear cameras and a very capable A11 Bionic chipset. So should you even consider the iPhone X? If you are considering an upgrade from the older iPhone 6, 6S, iPhone SE or iPhone 5s, then the iPhone X is a good bet, though it commands a high price tag. While the iPhone 7 or 8 series might make more sense from a price perspective, the iPhone X offers a lot more value and features. Unlike the smaller iPhone 7 or 8 or even the iPhone 7 Plus or iPhone 8 Plus, the 2017 iPhone X has a bigger 5.8-inch OLED display. The display resolution is better at 2436 x 1125 pixels with 458 ppi compared to the iPhone 8 or 7 Plus, both of which have a 1920 x 1080 pixel resolution at 401 ppi. It also comes with an OLED display with a higher resolution compared to the iPhone XR, which costs Rs 76,900. Apple iPhone X is a better deal over the iPhone XR, considering it has dual-rear cameras, though the latter also has Portrait mode. 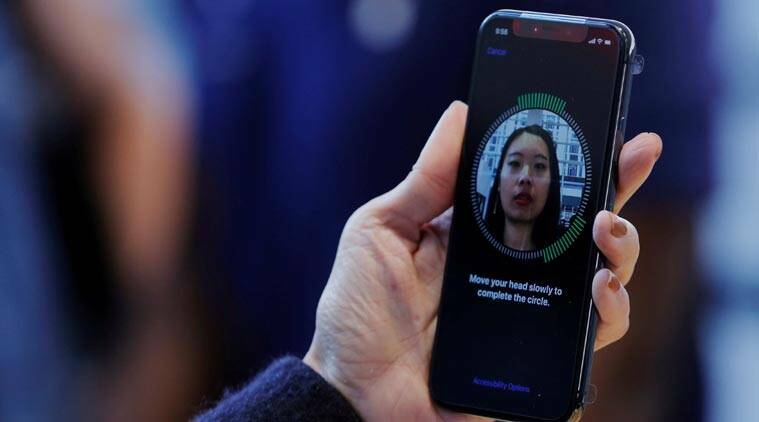 The iPhone X also comes with newer features like Face ID, and dual cameras (12MP+12MP) with dual OIS on both, which ensures a much better photography and video-recording experience as well. The iPhone 7 is still starting at around Rs 40,000 on Flipkart for the 32GB variant. So you would be compromising on storage and Portrait mode for this price, which is not cheap or affordable by any standard. Further, iPhone X is powered by the A11 Bionic chipset, which still makes it quite a capable performer and ahead of devices like the iPhone 7 or older. In our view, iPhone X is still a better buy than some of the older models because of the features we have listed for those who can afford it. And if you can wait for online sales, then the price might drop even lower.